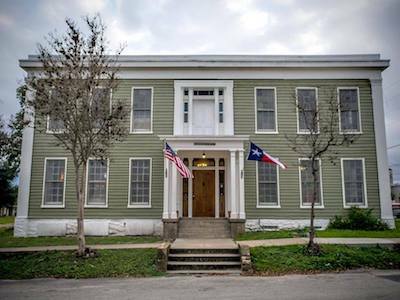 AUSTIN, TEXAS —- Preservation Texas has announced nineteen historic restoration and rehabilitation projects that will be recognized at its 2017 Honor Awards Ceremony and Reception in Waco, Texas on February 27, 2017. The 2017 Honor Awards recognize successful efforts to save irreplaceable and authentic endangered historic places in Texas. The 2017 Honor Awards will be presented during a ceremony at the magnificent Grand Lodge of Texas (1949) in Waco, and will be followed by a reception. The event kicks off the 2017 Preservation Texas Summit, and both the Honor Awards and the Summit are open to the public. Tickets may be purchased through Preservation Texas at www.PreservationTexas.org/Waco. 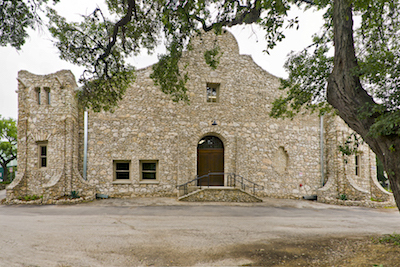 In addition to the Honor Awards, the 2017 Preservation Texas Summit program includes field sessions, receptions, and educational presentations and workshops covering a range of historic preservation issues, including midcentury modern architecture, historic sacred places, adaptive use of vacant buildings, new approaches to historic districts, cemetery preservation, and window and masonry repair, among other topics. Founded in 1985, Preservation Texas is the statewide advocate for the historic resources of Texas. Headquartered in Austin and governed by a diverse board of directors, Preservation Texas is a private, member-supported nonprofit organization. 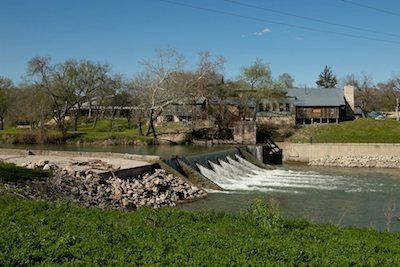 In addition to its list of Most Endangered Places, a quarterly newsletter and regional educational programming, Preservation Texas is developing a 2,400-acre farm and ranch at the headwaters of the Little Brazos River east of Marlin, Texas as the largest preservation and conservation skills training center in the country. Click HERE for a downloadable version of the 2017 Preservation Texas Honor Awards Press Release. 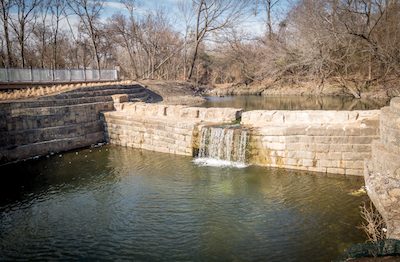 The Allen Water Station (1874), a Texas State Archaeological Landmark listed on the National Register of Historic Places, was threatened by record-breaking floods, but was carefully restored by the City of Allen and made accessible to the public through park improvements. 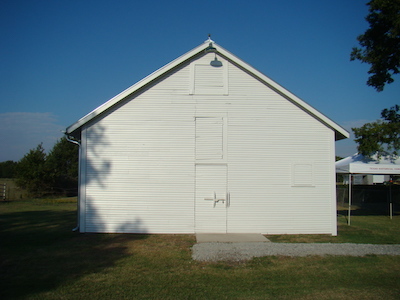 Part of the Sam Rayburn House State Historic Site, this 1950s barn was threatened by neglect and damaged by a tornado before being restored and incorporated into the site’s visitor program. 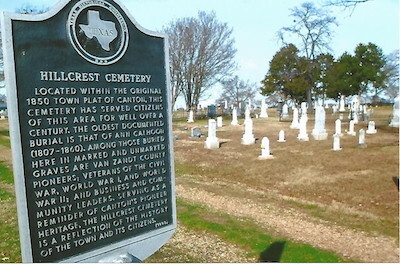 The oldest cemetery in Canton, Hillcrest Cemetery was threatened by neglect and vandalism until the Hillcrest Cemetery Restoration Committee formed and led city efforts to restore the cemetery and have a state historical marker installed. 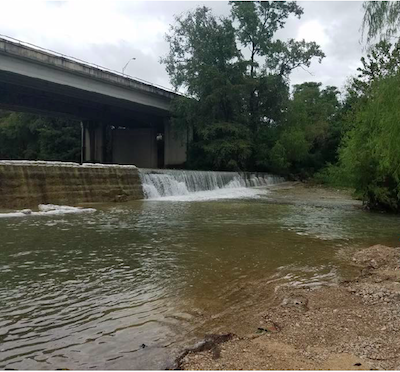 Part of the Landmark Inn State Historic Site, deterioration of masonry at this historic 1850s limestone block dam caused caused openings in the dam wall and compromised the dam foundation until a state-funded project restored the structural integrity and addressed water management issues. 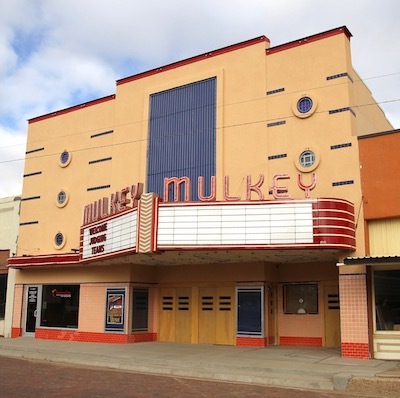 The Mulkey Theatre (1946) is in the midst of a multi-phase restoration spearheaded by the local economic development corporation that has replaced the roof, restored the marquee and lobby, and rehabilitated the adjacent barber shop as a visitor’s center. The final phase will restore the theatre as conference center and performance hall. 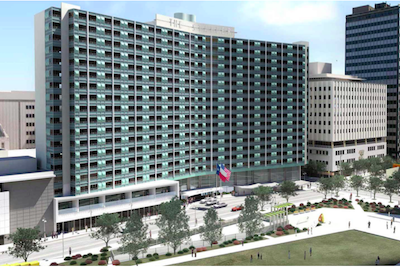 The Statler Hilton (1956) is being restored as boutique hotel and mixed-use property, scheduled to open in 2017, through use of state historic preservation tax credits. The restoration comes after years of neglect and claims that restoration was too costly to be feasible. 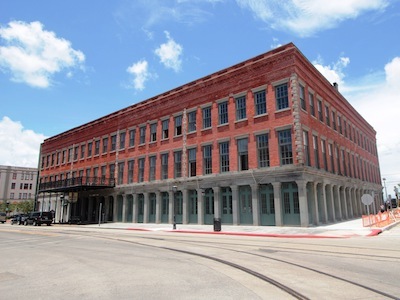 The Hendley Building (1860), thought to be the oldest commercial building in Galveston, was under threat of collapse due to neglect. Now in Phase 3 of a three-phase restoration, the building has been stabilized and its exterior restored. The final phase will install retail space on the first floor. 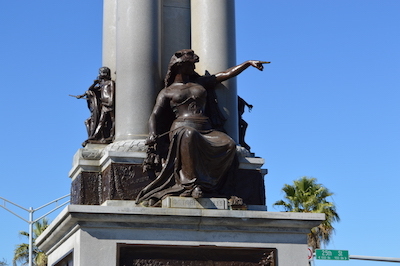 The Texas Heroes Monument (1900), listed on the National Register of Historic Places, was threatened by environmental factors and in poor condition in 2015 when the City of Galveston initiated a meticulous cleaning and restoration. 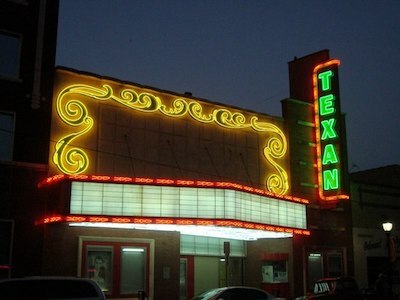 The Texan Theatre (1934) had been shuttered for many years until it was purchased and restored as a dinner theatre by a private citizen. 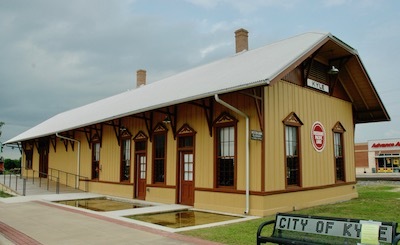 The Kyle Depot (1917) was threatened by neglect until it was restored and opened as the Kyle Railroad Depot and Heritage Center in 2016. Zedler’s Mill (1874) was threatened by neglect and vandalism, but has been rehabilitated as a successful events venue and museum. 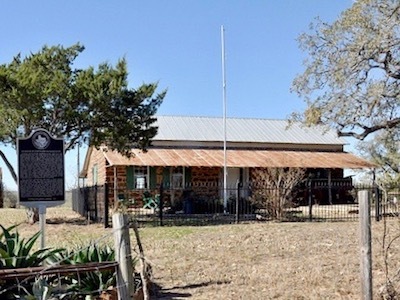 The Seaquist House (1891), a Texas State Landmark listed on the National Register of Historic Places, was threatened by neglect but was purchased by a local foundation in 2015 and has been cleaned and stabilized and open to tours with plans to develop it as an events venue. 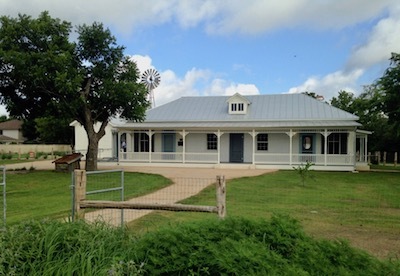 The Donkey Barn was threatened by neglect and possible demolition but has been reinforced with a steel superstructure and rehabilitated as an office and meeting space for the San Antonio Zoo. 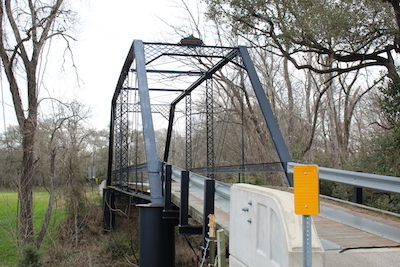 The Piano Bridge (1885), listed on the National Register of Historic Places, was threatened by neglect and possible demolition but was restored. 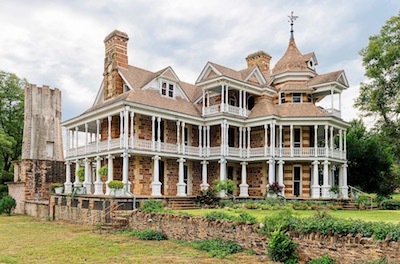 The Magnolia Hotel, first opened as a stagecoach inn in 1847, was threatened by neglect and vandalism but was purchased by private citizens in 2013 and restored as a museum with future plans to open a bed and breakfast. The John S. Harrison House (1852), a State Archaeological Landmark listed on the National Register of Historic Places, has been restored as a community center and events venue by the City of Selma. The Barker-Huebinger House (1871) was threatened by neglect but has been restored as a private residence by the owner. 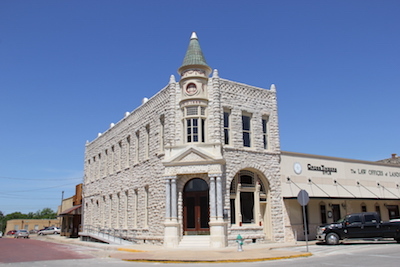 The First National Bank (1889), a Registered Texas Historic Landmark listed on the National Register of Historic Places, has been rehabilitated as retail space with office space on the second floor. Unity Lodge No. 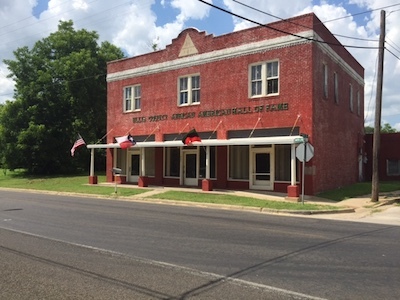 37 (1926), one of the few remaining buildings from Waxahachie’s thriving segregation-era African-American commercial district, has been restored as the Ellis County African-American Hall of Fame Museum.